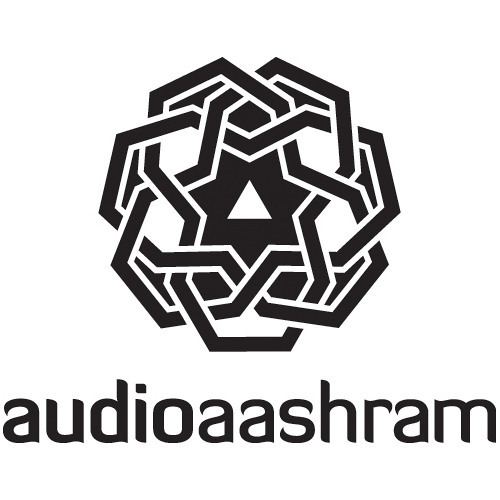 Audio Aashram Music Pvt Ltd, is an alternative media company operating out of New Delhi. India. We also host events to promote the various sounds we enjoy and are inspired by.